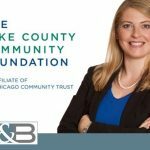 Is a Cohabitation Agreement the Right Choice for You? A cohabitation agreement, much like a prenuptial agreement without the nuptials, is a contract between two individuals setting the terms of their agreement. The difference is that where the concept of a marriage becomes the contract, and the law of dissolution of marriage becomes the enforcement mechanism for a divorce, a cohabitation agreement defines the terms of the contract and allows the parties’ to negotiate their own terms, their own law, to enforce in the event the relationship ends. The ideal agreement should address the sharing of expenses, the commingling of assets, how the expenses of the home and the children should be paid, the right to claim tax deductions in the event of co-owned property. If one party has business interests, or if one party has significant debts, these should also be addressed in a cohabitation agreement. Child-related issues make the situation a bit more complicated as nothing can be contracted away with respect to children, rather that be child support or parenting time, without the approval of a court. A cohabitation agreement can set some basic terms of the parties’ agreement with respect to raising their children but it is not binding upon the Court should the Court believe that such terms are not in the children’s best interests. Even though parties are not getting married, this doesn’t mean that their rights and interests should not be protected. Although oral contracts are binding, they are much more difficult to prove. A written agreement, although not romantic, protects you and your significant other and gives you both the piece of mind that if the relationship ends, a long drawn out battle can hopefully be avoided. 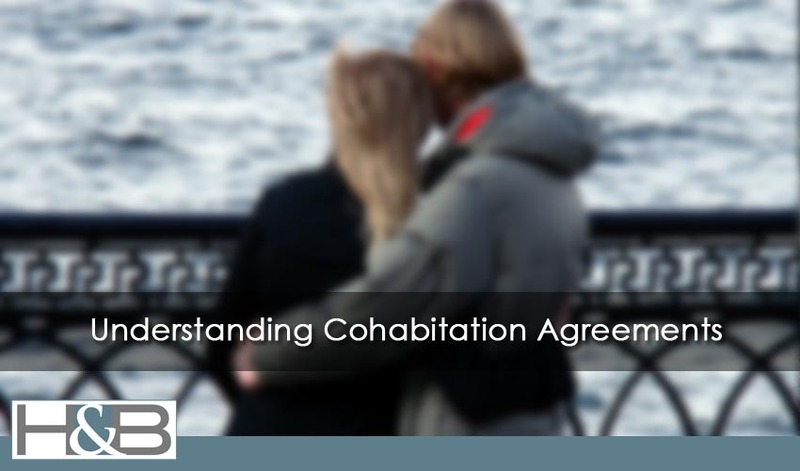 The knowledgeable and experienced Chicago cohabitation agreement attorneys at Hoffenberg & Block, LLC can represent you in the drafting and negotiation of a Cohabitation Agreement.